Amber color with bright copper shades. Aromas of sandal wood, spices, dried fruit, nuts, licorice, bitter orange, mango, and chocolate. The taste is rich, round with tenacious notes of candied fruits. The Roullet Collection Imperial Hors d'Age Grande Champagne Cognac is truly something special. From deep within the paradis chai of Roullet, the cellar master chose a rare Grande Champagne 1975 vintage that had reached peak perfection. 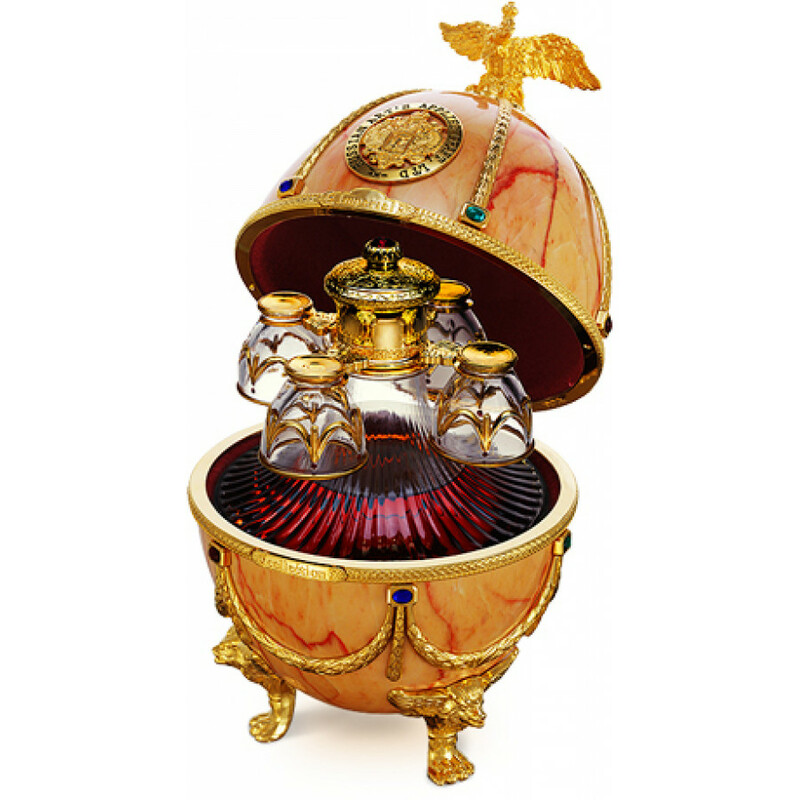 The resulting creation is that of a collector quality millesimal cognac in an outstandingly beautiful decanter and presentation box. 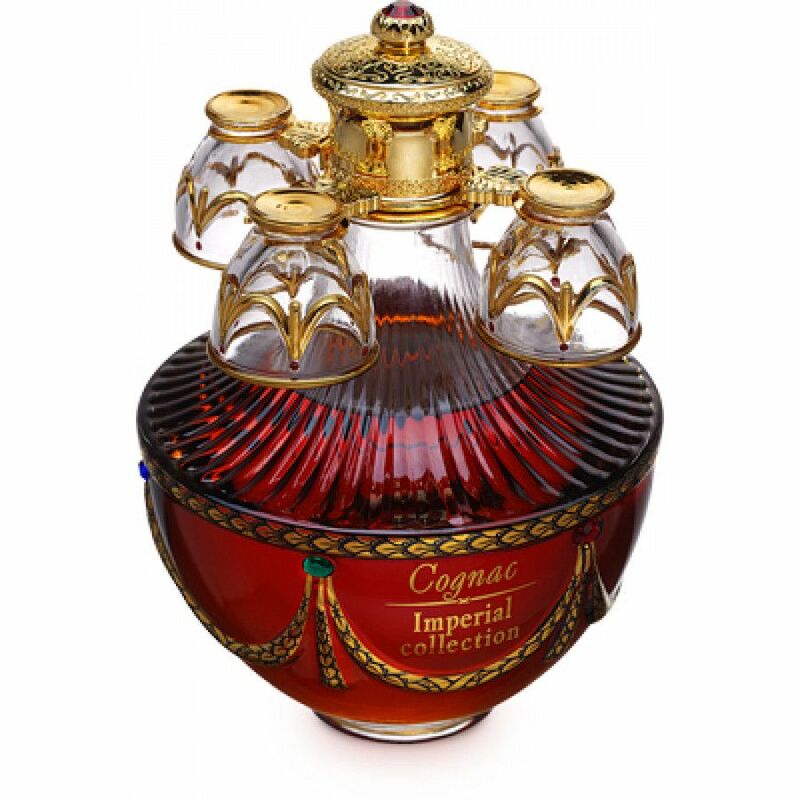 Everything about this cognac has been carefully created; from the careful aging to the eventual bottling, the intricate decanter design, casing, and presentation box - it all just screams the highest of quality. Perfect as a gift. Or for anyone who collects precious cognacs, this is surely a must-have as an addition to the collection.